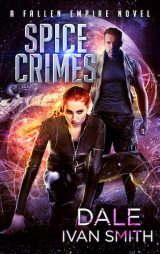 My latest story, “Siloed,” is one of seven in the brand-new Street Spells urban fantasy anthology. 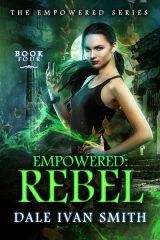 My story features the hero of my upcoming series, Elizabeth Marquez, a sorcerer working for a secret agency in the modern world. 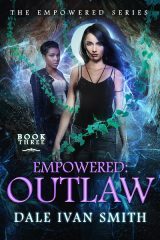 She is charged with enforcing supernatural laws and protecting both people and magical creatures. 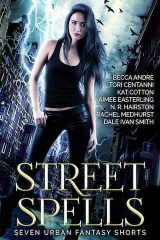 Street Spells is currently free at all eBook retailers. I hope you enjoy these stories, and your introduction to Elizabeth.